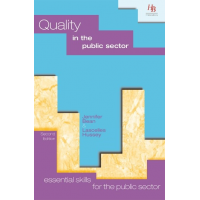 Public sector managers are often responsible for providing quality service with limited available resources. Yet, the demand for public services keeps growing. It is now more important than ever for managers to be effective and efficient in budgeting and financial management in the public sector. Yet, they seldom have the support or the formal training to do so effectively. 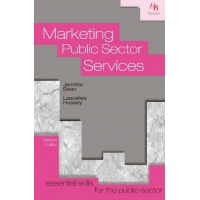 This book is part of the series called, ‘Essential skills for the public sector’. 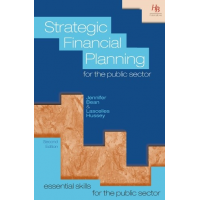 The book includes topics such as: the process of devolvement, preparing budgets, controlling and monitoring budgets, understanding financial information, and the link between management and financial management. The book encourages learning and continuous improvement. 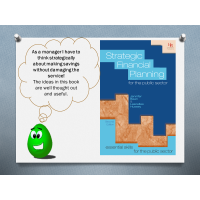 Written in simple English, the book is accessible to everyone involved in the budgeting procedure. 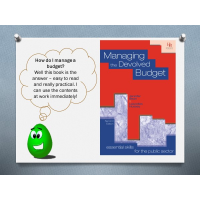 The book helps managers to provide improved value for money service, which benefits the whole community. This book is also available as an eBook. 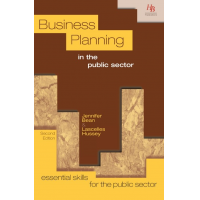 Contact HB publications for more information about the content of the book. 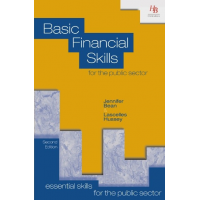 HB Publications provides two online financial competency assessments for public sector managers. 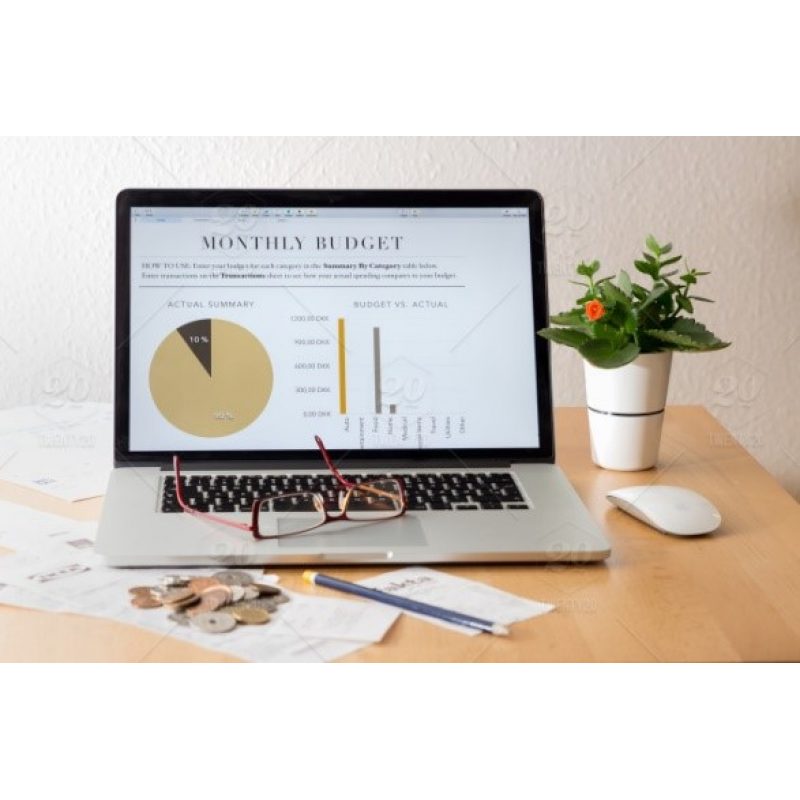 These online assessments also include training materials that assist in the development of skills and knowledge in budgeting and financial management. 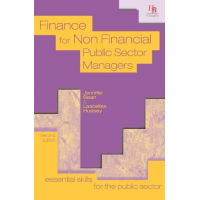 The course aims to assist managers from the public and non-profit sector. 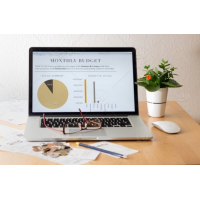 The budget management course includes topics such as budget setting, management and control, and techniques such as variance analysis and commitment accounting. This course can be customised for organisations. For more information, contact HB Publications by filling out the form below. This CPD course is ideal for independent learners. It consists of a book (with the same title) and one of the two online assessments discussed above. Ideal for public sector managers, the course helps them to effectively manage their organisation’s budgets. 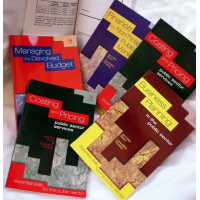 The programme improves the learner’s ability to practically implement budget management techniques. 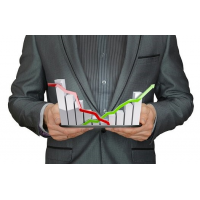 The online course helps learners develop their skills in budget monitoring and controlling. The course focuses on helping managers provide quality services within their limited resources. 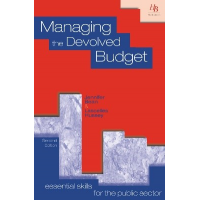 For more information about budgeting and financial management in the public sector, contact us now.